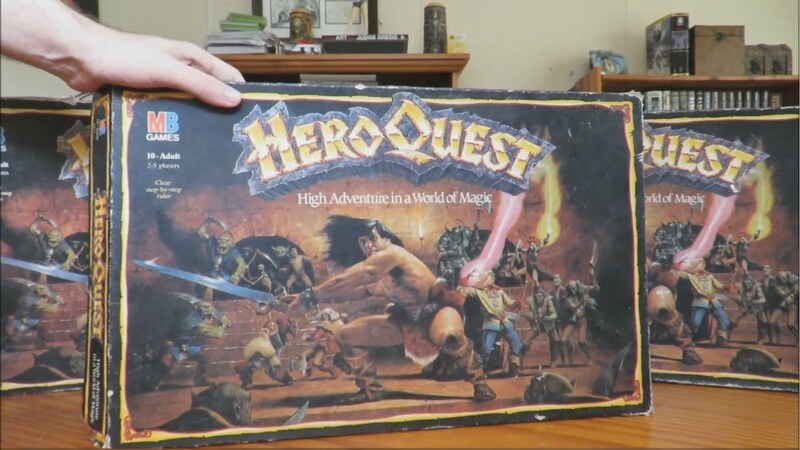 If you didn’t know HeroQuest (or Hero Quest) is an adventure board game created by Milton Bradley and Games Workshop in the late 1980s. The the game was based loosely around archetypes of fantasy role-playing games. It was an entry point between Board Games and RPGs. Youtuber BardicBroadcasts tells us about the game, and the best thing about it! Why tell me kind sir, what is it that is so great about Hero Quest? The Board Game game itself was actually a game system, allowing the gamemaster (called “Morcar” in the original British version and most localizations, but “Zargon” in the USA and Canada) to create dungeons of their own design using the provided game board, tiles, furnishings and monsters. Several expansions were released, each adding new tiles, artifacts and new monsters to the core system.